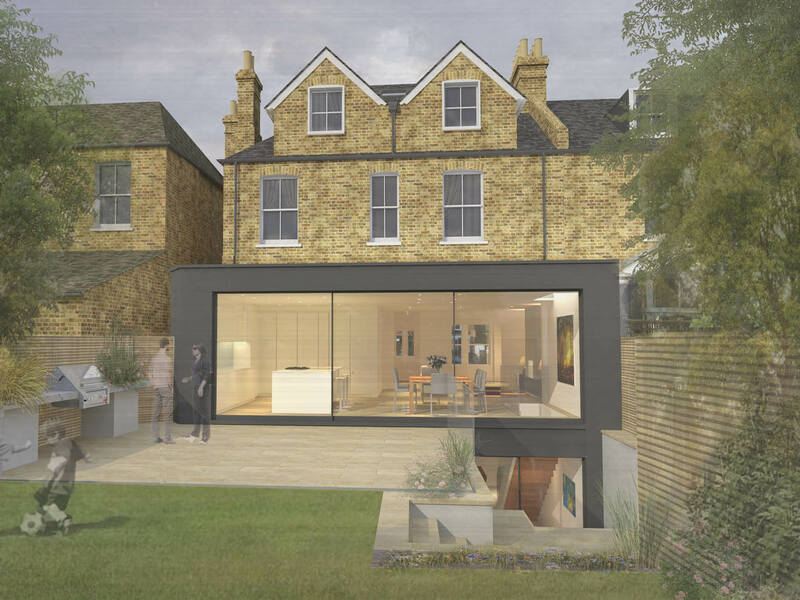 Planning approval has been granted for a roof extension, garden extension and basement in a conservation area in Wandsworth. The house is located in a sensitive conservation area in Wandsworth. 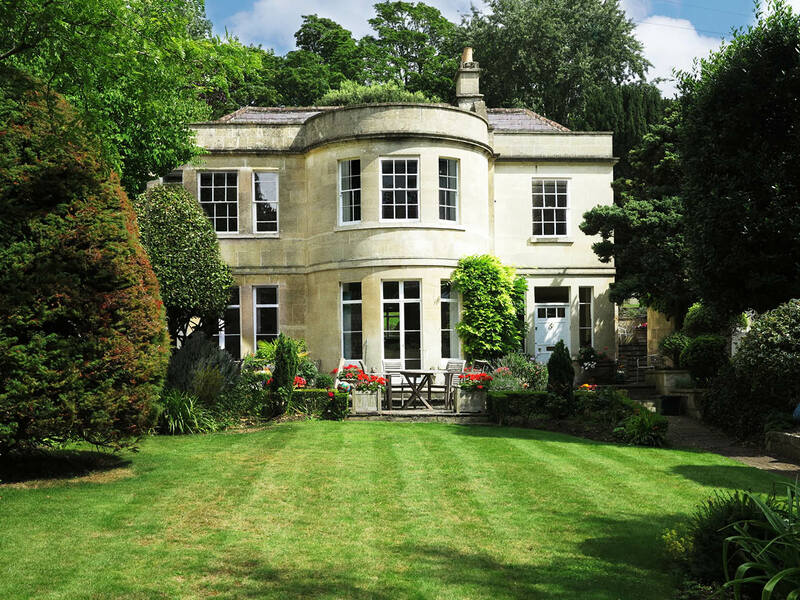 Following the submission of a high quality design, Alex Tart Architects skillfully negotiated approval to increase the gross internal floor area of the property by approximately 60%. 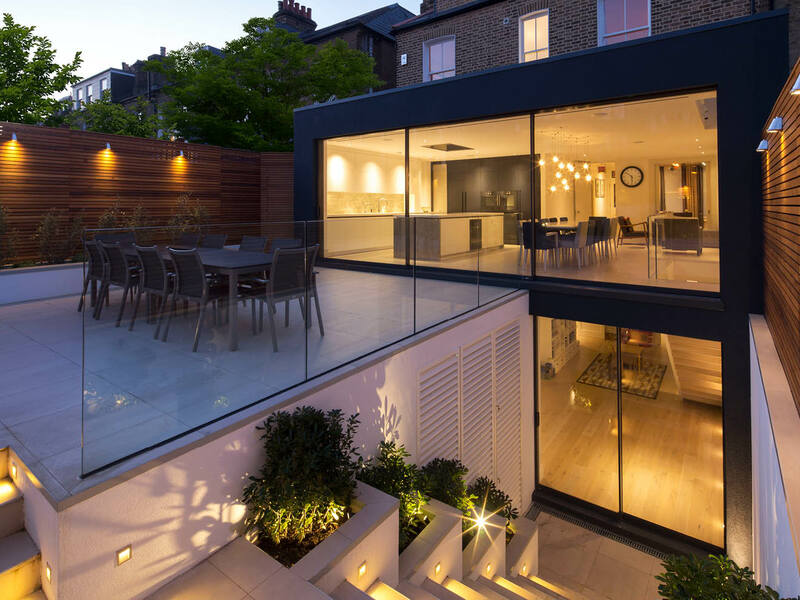 On the second floor approval was gained for a sizeable, yet sensitive roof extension designed to blend in with the existing Victorian façade and the immediate Bolingbroke Grove Conservation Area. 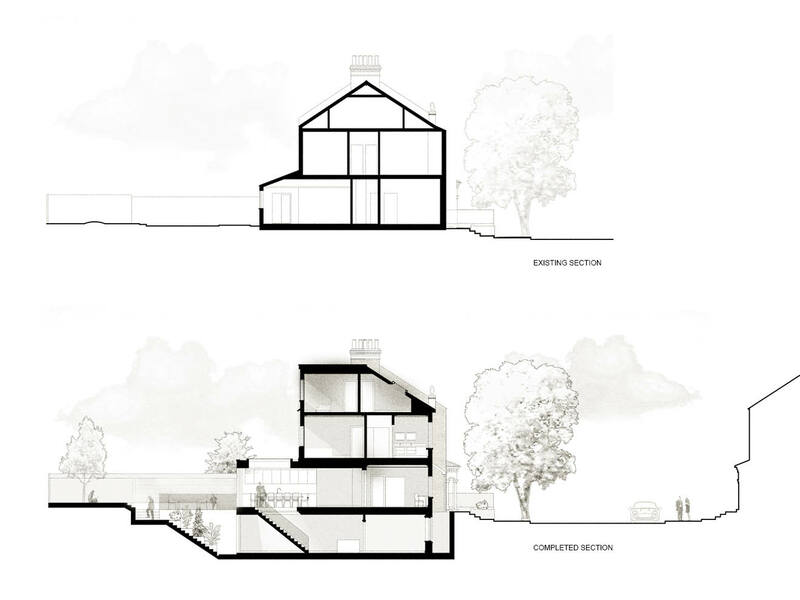 Two traditional dormers have been proposed, which are linked by a hidden section of flat roof. This will facilitate two additional bedrooms and better proportioned rooms in what is currently a cramped attic space. The first floor will be carefully re-ordered, merging the two front bedrooms to form a master bedroom, dressing room and ensuite bathroom, whilst also preserving sufficient space for two additional double bedrooms and a shared bathroom. A new separate side entrance into the property will also be created to manage the day to day flow of children, sports equipment, muddy shoes and so on. We have also achieved planning for a new basement large enough to support generous light wells, and an internal feature stair linking the lower and ground floors, instead of the steep, dark steps typical of many basement extensions. To see more details on the project please see the full portfolio page here.